Its that time of the year where you will start receiving fake tax information emails. So far today we have seen just a small campaign, but I think people will more likely be susceptible to this kind of email this year as most people have heard about changes to the tax code, but not sure what has changed and how it affects them. 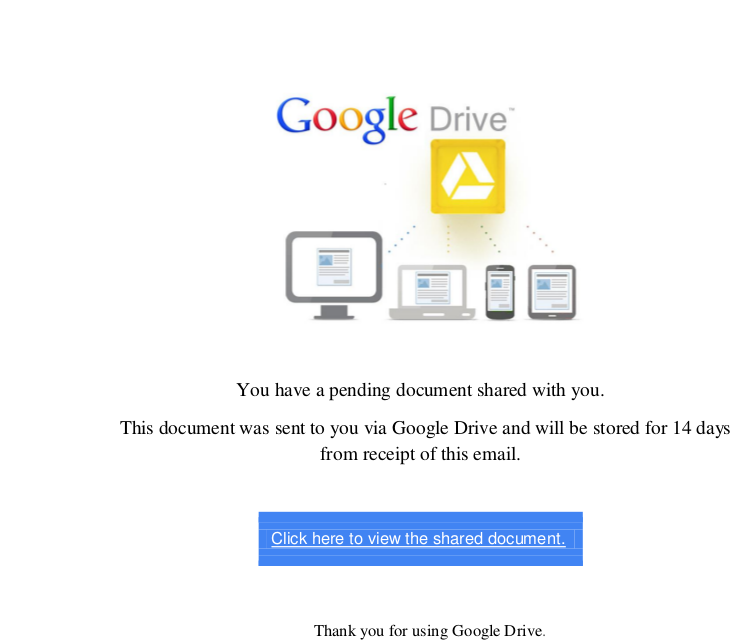 The below attack had nothing significant about it as its a PDF that appears to be a link to a google document. 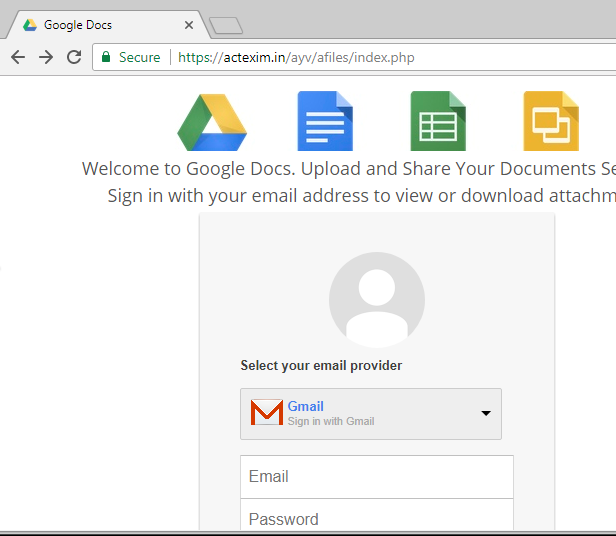 The site then mimics google login and harvests credentials. I expect to see some very well crafted and targeted emails shortly that will trick users. Good afternoon, I have a very important information for you concerning the Federal Tax Refund which I know that it will help you. Kindly check the attached file to view the details. Here is the PDF attachment. The website that you were redirected to looked like this. If your are already seeing more of these, let us know.